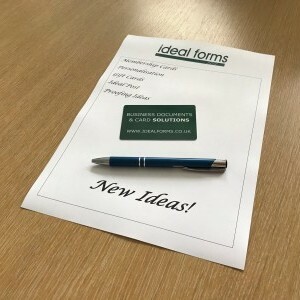 Ideal Post is a printer driver that’s installed on your computer and enables you to submit documents for off-site production. You continue to use Windows applications, such as Microsoft Word or Sage. Documents are encrypted in real-time so that the security and integrity of the documents can be assured whatever the transmission method. You are able to work more efficiently by passing the labour intensive and costly document production away from the office environment. Ideal Post is easy to deploy across an organisation and enables total cost control via the web portal. 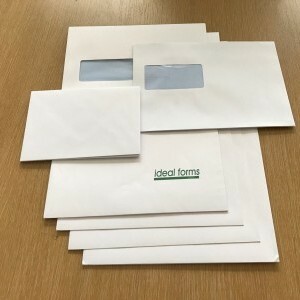 Ideal Post provides your business with the answer to controlling mailing costs. 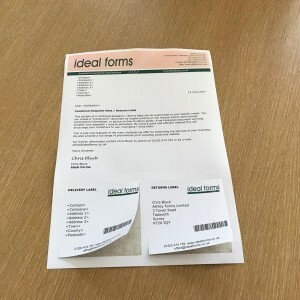 The Ideal Post solution supports everything from a single letter through to an output file for a monthly invoice run. Ideal Post prices start from less than the cost of a 2nd class stamp. In addition to the immediate savings in your post bill, you can focus on core activities, and no longer need to spend time printing out letters and stuffing envelopes. Business costs associated with stationery, printers and post rooms will also be reduced.